Jess is a native of LaFollette, Tennessee. 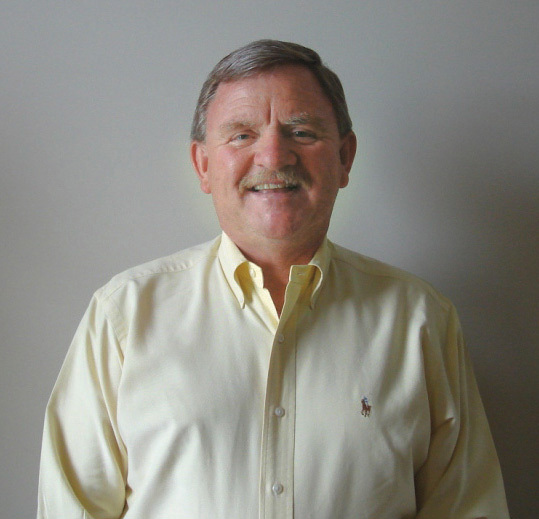 He has worked in the area of sales for over 40 years and in the real estate field for nearly 15 years. In 2004, Jess obtained his broker's license and opened Jess Longmire Auctions and Real Estate in Oneida, TN. He specializes in finding and selling land and farms for his clients. If you are looking for land for a future home site, business location, or weekend retreat, Jess can help you with your search. He enjoys helping the people of East Tennessee and Southern Kentucky find homes and land that meet their needs, that are affordable, and that they can enjoy with their family and friends for years to come. When he is not busy with work, Jess enjoys working on his farm and spending time with his family.